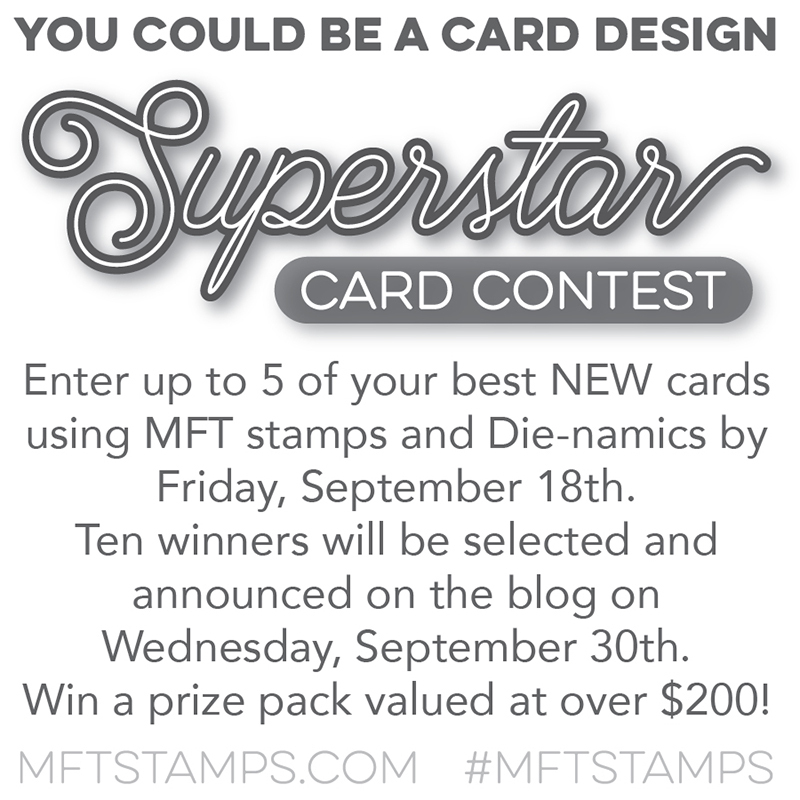 I am super excited My Favorite Things is hosting a Superstar Card Contest! I decided to take the challenge. 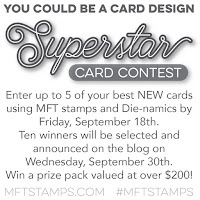 I am looking forward to checking out all the submissions from talented designers and seeing who is crowned a Superstar! 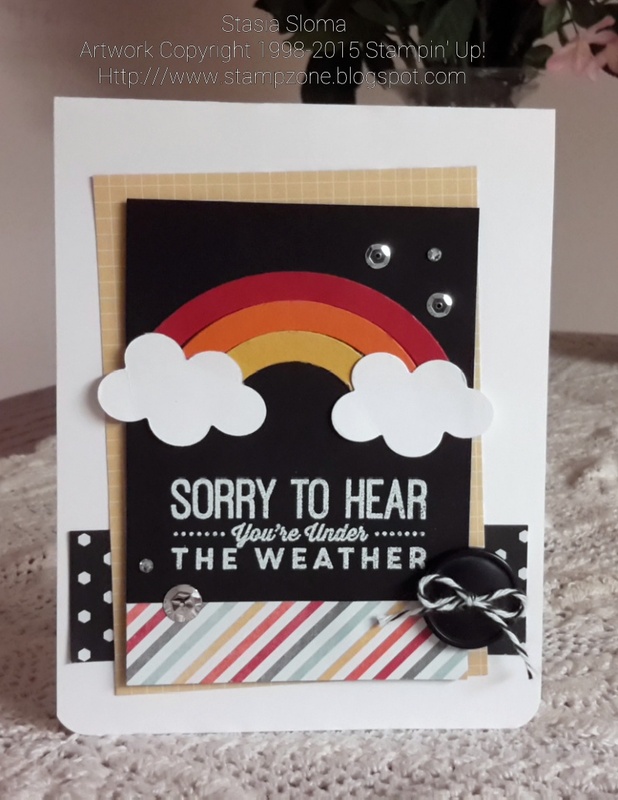 Such a stand out card, Stasia! I just love it!